Downtown Design will start in just a few days, I wanted to share with you my favorite 10 exhibitors who will be taking part in the event. Downtown Design is the only platform in the Middle East for the region’s trade professionals to discover original, high quality design from all over the world. In its third edition, the Fair will take place at the Dubai Design District and present a carefully edited roster of established and emerging brands across a range of product categories; including furniture, lighting, bathrooms, kitchens, textiles and accessories. Minotti: If you have followed me long enough, you would know by now how much I love Minotti. Their latest 2015 collection is simply breathtaking! Antonio Lupi: Is one of the most distinct high-end brands specialized in bathroom fixtures and mixers. If you are looking for innovative designs and high quality products, you must check them out. 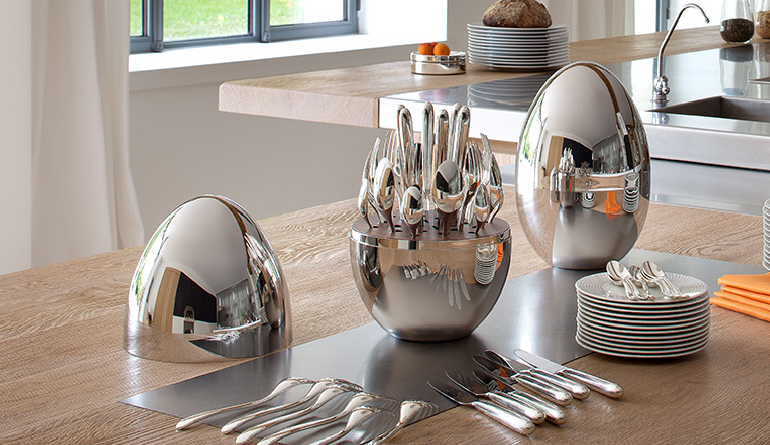 Christofle: This is a brand we grew up appreciating, one of the most luxurious brands for homeware. Iwan Maktabi: The Lebanese family owned company, Iwan Maktabi, are known since decades with their vast collection of oriental rugs. Their third generation has introduced new contemporary collections as well. 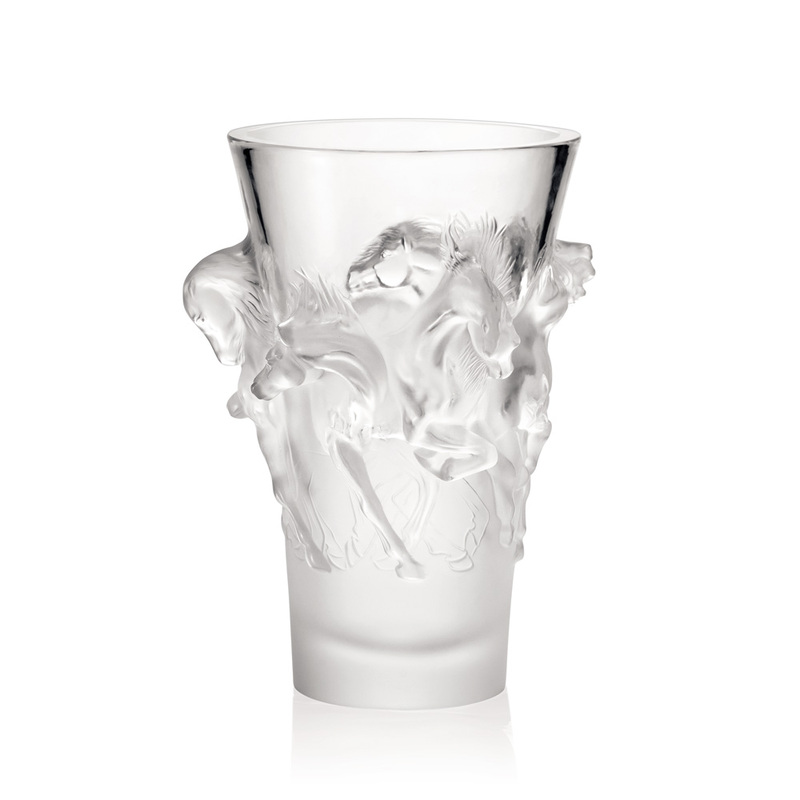 Lalique: One of the iconic French brands known for their crystal creations, perfume bottles, and accessories. You must visit them and check out their luxurious collection. Moroso: One of my favorite Italian furniture brands, known for their different yet very appealing designs, especially that most of their products are designed by none other than Patricia Urqioula. 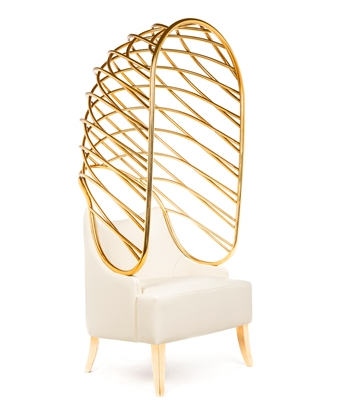 Munna: As an interior designer, I always look for brands that provide unique designs to use as statement pieces, Munna has some really interesting ones. 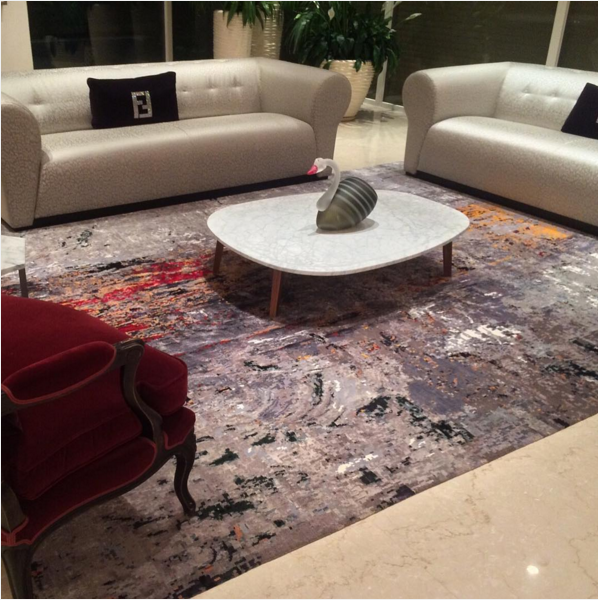 Samovar: Are known for having a keen eye for exquisite rugs. Their collection is large enough that you will always find a beautiful piece to complement your interior. Walter Knoll: When it comes to high end offices and great German craftsmanship, Walter Knoll are among the best in the field. Many of their pieces can be used in residential projects as well. 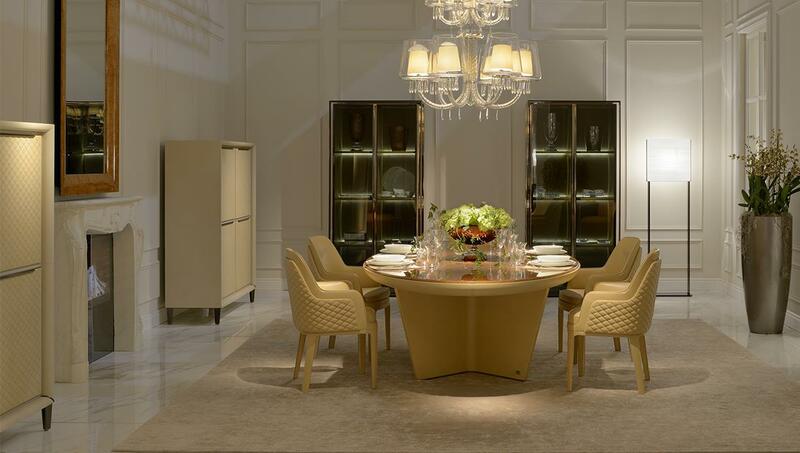 Bentley Home: is an ultimately luxurious furniture brand launched in 2013, using the same approach as the famous luxury car brand Bentley. Every year they are adding exquisite pieces to their which are beautifully crafted. Let me know if you are planning on visiting the exhibition!